- Adds Additional Element of Safety. - Protects Propellers from Collisions. - Fits Phantom 2 Only. 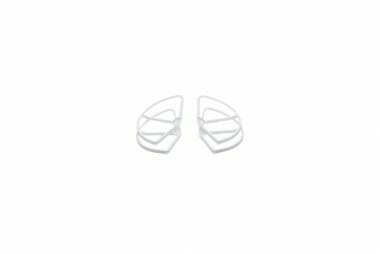 The DJI Prop Guard for Phantom 2, Phantom 2 Vision, and Phantom 2 Vision+ is a set of four, one guard for each propeller. The guards help protect the propellers from collisions as well as add an additional element of safety.